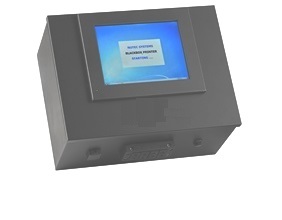 Industrial Panel PC integrated with Projected Capacitive Touchscreen works with a gloved hand. 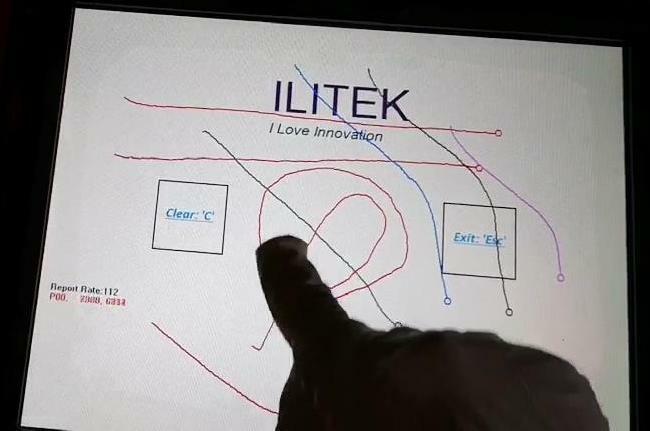 It will be more accurated than resistive touch screen, but no calibration needed. touch screen computer embedded into this print machine, a revolutionary concept for completing your critical marking and coding requirements.